Health Insurance (or) Mediclaim insurance is a must-have for all. Considering the rate at which medical costs are rising, it is very important to have sufficient medical insurance coverage. The medical inflation in India is increasing at a significant rate almost 12-15 per cent every year. Therefore, it is critical to have an adequate health cover, it is even more important for senior citizens. Absence of health insurance can wipe out your savings. Having sufficient coverage will safeguard you and your dependents from getting into financial crisis during hospitalization or critical illnesses’ treatments or accidents. Besides medical coverage, health insurance plans can provide Tax benefits to you. The premium paid towards medical insurance is tax deductible under section 80D of the Income Tax Act, 1961. Health Insurance & Senior Citizens : In Budget 2018, it has been proposed to raise the maximum tax deduction limit for senior citizens under Section 80D of the Indian Income Tax Act 1961. The current limit of tax deduction allowed for FY 2017-18 for senior citizens is Rs. 30,000 which will be increased to Rs 50,000, from FY 2018-19 (AY 2019-20) onwards. Under Section 80D an assessee, being an individual or a Hindu undivided family, can claim a deduction in respect of payments towards annual premium on health insurance policy, or preventive health check-up / medical expenditure in respect of Senior citizen (above 60 years of age). Below table has the list of quantum of tax deductions applicable on health insurance premiums. The below limits are applicable for Financial Year 2017-2018 (or) Assessment Year (2018-2019). Health insurance premium paid for Self, Spouse or dependent children is tax deductible upto Rs 25,000. If any one of the persons specified is a senior citizen and Mediclaim Insurance premium is paid for such senior citizen then the deduction amount will be Rs. 50,000 from FY 2018-19 (AY 2019-20). Health Insurance premium paid for parents is tax deductible upto Rs 25,000. If your parents are senior citizens (60 years and above) then the maximum allowable deduction is Rs 50,000. For senior citizens above the age of 60 years, who are not eligible to take health insurance, deduction is allowed for Rs 50,000 towards medical expenditure. The below revised limits are applicable for Financial Year 2018-2019 (or) Assessment Year (2019-2020) u/s 80D. Let us understand the above scenarios with couple of examples.. Example 1 : Mr Reddy (35 years) has employer’s mediclaim coverage. He pays Rs 15,000 as premium. The coverage is applicable for Mr & Mrs Reddy and their son. He has also included his parents (father 55 years & mother 52 years) under his employer’s medical insurance scheme. For parents coverage he pays Rs 20,000. He has also incurred Rs 8,000 for preventive health check-ups towards his family. He wants to know how much he can claim as total tax deduction under Section 80d? Since no one in the family has attained 60 years of age, Mr Reddy can claim a tax deduction of Rs 40,000 (Rs 15,000 + Rs 20,000 + Rs 5000). Example 2 : Mr Saxena (45 years) is a self-employed person. He has taken Health insurance plan and pays a premium of Rs 26,000. He also pays Rs 61,000 towards his parents’ medical treatment ( his Father’s age is 72 years & mother’s age is 68 years). What is the total tax deduction application in his case? 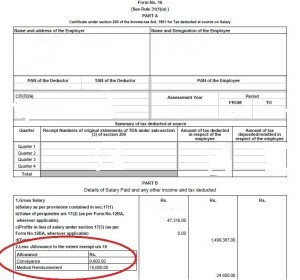 Mr Saxena can claim a total tax deduction of Rs 75,000 only (Rs 25,000 + Rs 50,000). Preventive health checkup (Medical checkups) expenses to the extent of Rs 5,000/- can be claimed as tax deductions. Remember, this is not over and above the individual limits as explained above. Example – Mr Mehta (65 years) has a mediclaim policy and paid Rs 55,000 as premium . He also spent Rs 6,000 towards health check-up. He wants to know what is the total tax deductible amount? Since he is a senior citizen, the medical insurance premium to the extent of Rs 50,000 can be claimed as tax deduction under Section 80D. 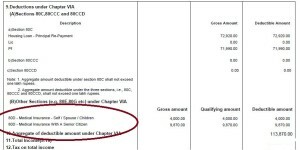 Even though he incurred Rs 61,000 ( Rs 55 k + 6k) as expenses, he can claim tax deduction to the extent of Rs 50,000 only. If you prefer to pay insurance premiums for multiple years in one year itself (you may get discount on premium rates), the deduction shall be allowed proportionately over the years for which the benefit of health insurance is available (subject to the overall monetary limit). For example : Mr Rahul (30 years) wants to buy a mediclaim cover for self. He finds out that the premium rate is Rs 20,000 per policy year. However, the same plan is available at the rate of Rs 38,000 p.a. for two policy years (a discount of Rs 2,000). So, he buys a multi-year plan and pays the two years premium in one financial year itself. He wants to know what is the total tax deductible amount? As per the current rules (FY 2017-18), you are only allowed to claim a deduction in the first year that too up to Rs 25,000 only. As per proposals in the 2018 Budget, Rahul would be able to claim the total premium paid, proportionately, over the 2-year period, which would mean a tax deduction of Rs 19,000 p.a. in both the financial years. Currently (FY 2017-18), you can get medical allowance of upto Rs 15,000 as an exempted income from your Gross salary. To claim this, you need to submit medical bills to your employer and get the allowance benefit. The medical reimbursement allowance is exempted under Section 10 of the Income Tax Act. As per proposal, irrespective of amount of taxable salary the assessee will be entitled to get a deduction of Rs.40,000 or taxable salary, whichever is less. Thus suppose if a person has worked for few days (or) months and his salary was just Rs 40,000 for a previous year, then he will be entitled to deduction equal to salary being the same amount. If his salary is less, say Rs 30,000 the deduction shall be restricted to Rs 30,000. If salary exceeds amount of Rs 40,000, the deduction shall be restricted to Rs 40,000. You can claim tax deductions on mediclaim plans provided by your employer or on policies taken by you (independent of your employment). The tax deduction is applicable on both health insurance and mediclaim policies. Premium amount can not be paid in cash. Mode of payment can be anything (through credit card, net banking etc.,) except cash payment. You can take medical insurance policy on your dependent children and claim tax deductions too. If they are aged above 18 years and employed then they can not be covered. Male children if not employed then they can be covered upto 25 years. Whereas, female children can be covered until she gets married (only if she is unemployed). If you are paying health insurance premiums of your in-laws then you can not claim tax deductions. 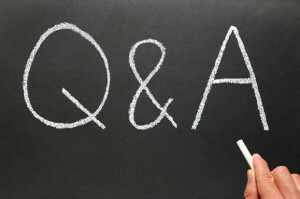 However your spouse can pay the premiums from her taxable income and get the tax benefits. If you are paying medical insurance premiums on behalf of your sister or brother then you can not claim tax deductions. Only premium amount can be claimed as a tax deduction. Do not include the service tax amount. If you have bought a life insurance policy with a Critical Illness rider then Tax deductions on premiums paid towards critical illness rider can be claimed under Section 80D. A word of Advice : Kindly note that having a health insurance plan is not the end of your ‘medical insurance’ planning. In fact, it is your first-line of defense only. Considering the ever-increasing medical treatment expenses in India, you have to plan for a mediclaim /family floater + a Super top up plan + an Emergency fund for unforeseen consequences. Don’t depend entirely on health insurance plan alone! One of my colleague has paid an amount of Rs.68,669.76 on 24th April 17 towards Apollo Munich Health insurance for a period from 24th April 17 to 23rd April 19 & he has claimed Rs.25,000/- for the income tax for FY 17-18 under Sec 80D. Since the period of insurance is till 23rd April 19, is the same paid amount can be considered for FY 18-19? Does the premium paid is towards the period of the insurance or the year of Payment?? Its the year of payment which matters for tax benefit claim.. 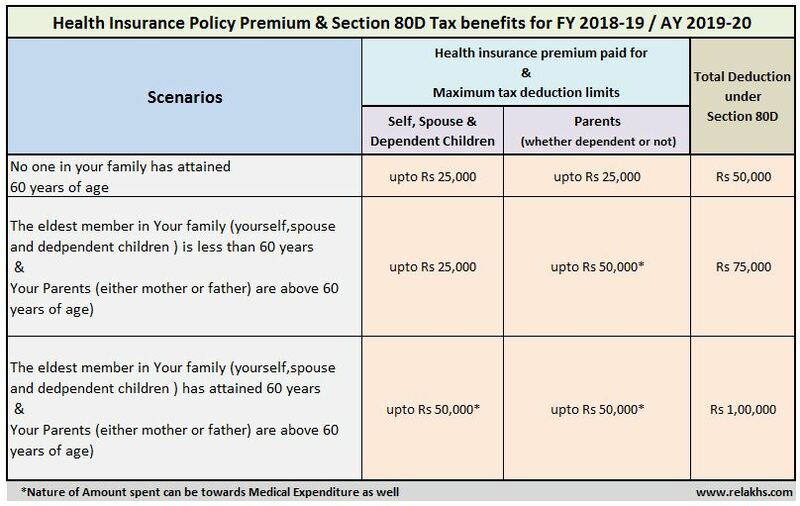 However from FY 2018-19 (if you have taken a multiyear policy and paid premium in FY 2018-19).. In case of single premium health insurance policies having cover of more than one year, it has been proposed that the deduction shall be allowed on proportionate basis for the number of years for which health insurance cover is provided, subject to the specified monetary limit. Hey Sreekanth, thanks for sharing such a great post on health insurance tax benefits. I have to renew my health insurance (SyndArogya Family Floater Health Insurance Policy) soon. I would like to pay the premium using my wife’s credit card (for reward points) and later repay the dues to the card by cheque. 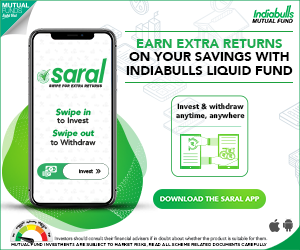 My query is, Will I still be eligible to claim rebate under Section 80D under my returns? Or will my wife only be allowed to claim the rebate? Please clarify. I am not sure on this! To keep it simple! Isn’t it better to pay the premium through your cheque and claim tax benefit. I did some research on net whereby it seems to be correct. 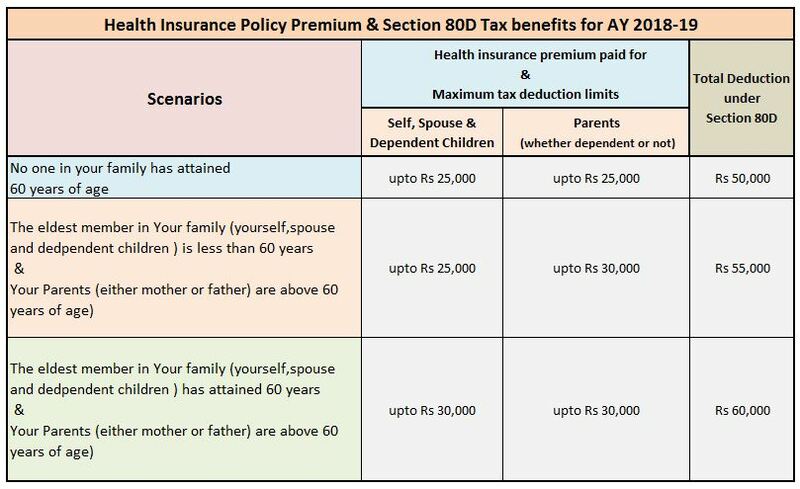 My wife is also working and is a tax payee, my query is can my wife claim rebate under 80d for the policy premium being paid by me since it is for her parents. 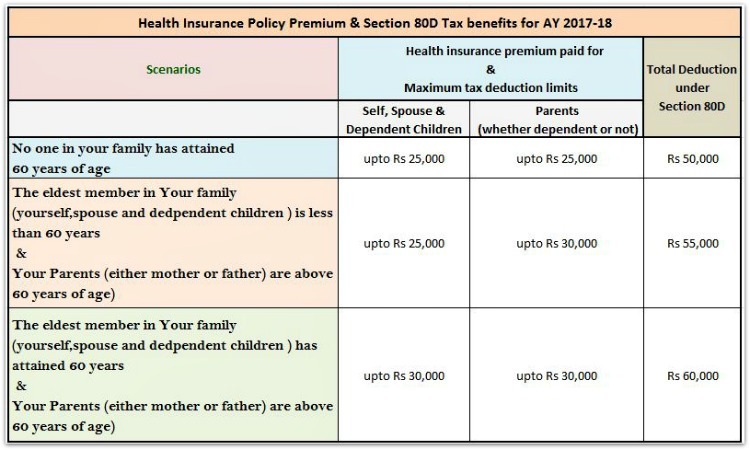 I have purchased health insurance policy for 2 years which is amount of RS 20000 ,can I claim tax benefit in single year? You can claim in single year only (the Financial year in which you have paid the premium). Is it Medical reimbursement claim in Health Insurance Policy, taxable ? please let me know. Medical reimbursement of over Rs 15,000 is taxable in the hands of an employee. So the excess amount reimbursed to you shall be included in your salary income for calculating tax. There is no express provisions on taxability of proceeds received in case of a health insurance policy. However, there is a prevailing view that the claim settlement received by you may not to be treated as taxable, being a reimbursement of medical expenses incurred by you. 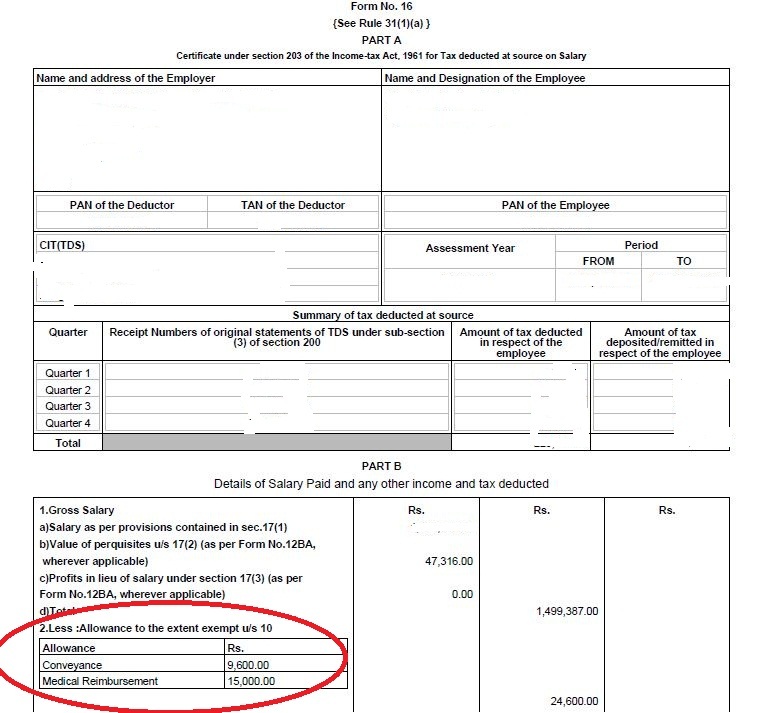 Related article : Rs 40,000 Standard Deduction from FY 2018-19 | Does it really benefit the Salaried? WHAT IS THE DIFFERENCE BETWEEN OF EMPLOYER MEDICAL HEALTH SCHEME ( IN THIS SCHEME EMPLOYEE GETS CASHLESS TREATMENT DURING SERVICE & POST RETIREMENT) HERE ON RETIREMENT ONE MONTH BASIC PAY PLUS DA DEDUCTED ON RETIREMENT AND MEDICAL HEALTH INSURANCE SCHEME . PLEASE CLARIFY IN DETAIL ,IN BOTH CASES INCOME TAX REBATE IS AVAILABLE ON DEDUCTED AMOUNTS. Employer provided coverage can be a group cover. Whereas, one can take a stand-alone mediclaim to cover self and/or family members. The premiums paid to both can be claimed as tax deduction u/s 80d, subject to threshold limits. I have 83 years mother in my parental house at another location. I am sending her monthly money towards day to day expenses plus medicines. Can I claim 50000/- under 80D towards these expenses. I did not bother to collect Medicine purchase receipts so I don’t have any. You can claim up to Rs 50k toward medical expenditure incurred on your very Sr citizen mother. But, the bills need to be maintained I believe.. These bills can be towards medical checkups and treatments. I am a senior citizen 67 Years old. I incur about Rs.4000 for my diabetic medicines every month.I have doctor prescriptions and medicine purchase bills. 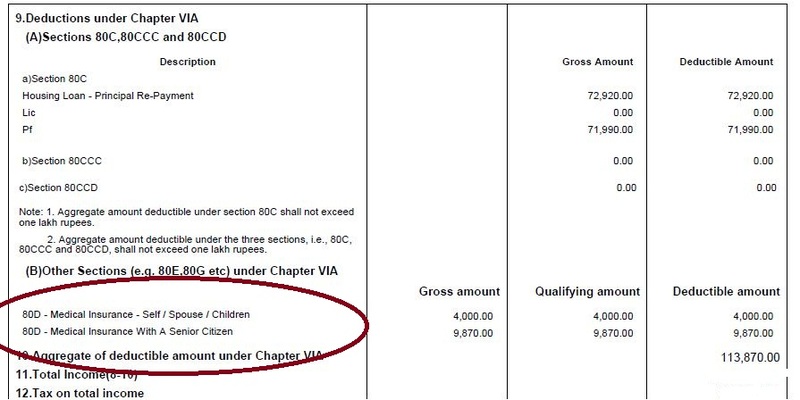 Can I claim Tax rebate Under section 80D.I donot have any Health Insurance policy. The Income Tax Act does not define medical expenditure. Chartered Accountant Naveen Wadhwa, DGM, Taxmann.com says, “Deduction for medical expenditure was introduced by the Finance Act, 2015 for super senior citizens (aged 80 years and above). It was further extended to senior citizens (aged 60 years and above) in Budget 2018 who were usually not covered under any health insurance policy. * 11 vital factors to consider when choosing the Best Health Insurance Plan! Kindly note that features of each plan may vary, suggest you to kindly go through them in detail.. I paid the premium for the Cancer Cover policy of my Wife, who is a housewife but has interest and dividend income (below taxable limits). We file the return for my wife, though she does not have income exceeding the taxable limit. My query is can I claim deduction u/s 80D (subject to maximum limit) towards the premium paid by me for my wife?? Dear Ketan..Yes, you can claim tax deduction in your ITR. 1.) If the central government abolish the Medical reimbursement (Allowance) + conveyance Allowance from income tax and they have given 40000/- exemption in place of this. My question is if 40000/- has been exempted (including conveyance allowances) then employee can avail car lease ? because in last financial year there were norms that those employee who will avail car lease than we (company) cant give the conveyance allowances but in this Financial year government has given by default in this case employee can get such perquisite ? please clear the concept. I am not sure about the link between Standard deduction of Rs 40,000 and Car lease perquisite. Suggest you to kindly consult a CA. Myself Ravindra jain aged 65 years have paid a premium of Rs. 31705.00 towards family Medicare plan UIIC. Can I claim additional deduction of Rs. 18295.00 towards medical expenses incurred by me for general medical treatment u/s 80 D plus additional Rs. 5000.00 towards PHC check ups. i. e total Rs. 55000/=. Yes, you can claim up to Rs 55k as mentioned above. Please clarify my following doubt. Does 80D claim for Medical expenditure/bills will be there in FY 2018-19 also or will it be removed because of standard deduction of Rs 40000. Can one claim both i.e. standard deduction of Rs 40000 and actual medical expenditure (what will be the max limit). Like in FY 2017-18, one can claim upto Rs 15000 as medical expenditure under sec 80D. Medical allowance (submission of bills to employer) is different to tax deduction u/s 80D. Mediccal allowance of up to Rs 15,000 can be claimed by submitting bills to employer. This is applicable for FY 2017-18. From FY 2018-19, medical allowance will be replaced by Standard deduction. No need to submit medical bills. I am holder of mediclaim policy. I pay mediclaim premium through cheque only. I have receipt from oriental insurance with stamp and indication of my cheque number. I have provided my bank statement also which clearly show that against that specific cheque number, amount is deducted from my account. But I am asked for providing special certificate which indicates that this premium is paid through cheque and entitled for tax deduction under section 80D. As far as my understanding, it is sufficient if receipt indicates that it is paid through cheque for getting tax benefits. Please suggest. What is special certificate? Is this being asked by your employer? In case, they do not consider your premium payment as valid, you can claim it u/s 80d when filing your income tax return. Plz suggest me best way to buy Health Insurance means mode of buying i.e. From directly Insurance company or from any agent or from any website like coverfox, policybazar. Also give your valuable reviews on Max Bupa Health Companion Refill & Apollo Munich Optoma Restore. Also inform impact while claims if office of insurance company or agent not available in your city. Advisable to go through the respective plan features, premium rates and Plan exclusions and then kindly take decision. Today an agent may be with you or insurer branch may be available in your location but what is the guarantee of they being available in the future. So, I dont think this is a major factor while taking the final decision. Plan Features, hospital network, policy exclusions, copay clause, premium rates etc can be given higher importance. For senior citizens above the age of 60 years, who are not eligible to take health insurance, deduction is allowed for Rs 50,000 towards medical expenditure. As you have an health cover, I dont think you can claim the deduction for Rs 17k. Medical expenditure means Can it be Medicine purchase bills only with priscription or should it be hospitalisation.It is not very clear.